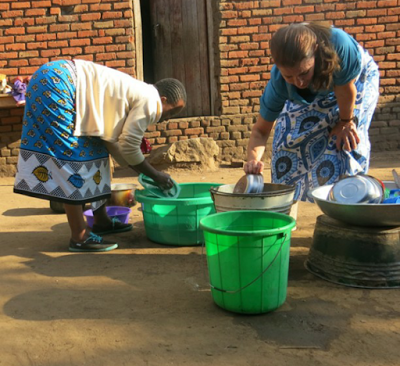 Melinda Gates, who is the wife of the richest man in the world, Bill Gates, was recently in Malawi for a visit. She said during her stay there, she joined women to fetch water and she carried 20 liters of water and it was tough for her. 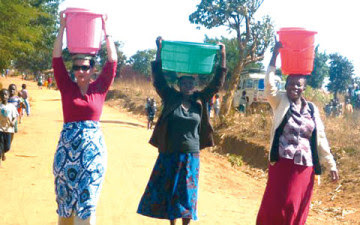 She said the woman in the middle, Chrissy, carried 40 liters of water and was very impressed at how the women in the picture were able to do so effortlessly.